Not only is Walgreens the best place to go to for school supplies (and cute nail polish for you! ), but did you know you can also get your required vaccines at Walgreens too? I didn't! When your child gets their school immunizations (like whooping cough and meningitis) at Walgreens, they will be helping to provide a life-saving vaccine to a child in need in a developing country through the United Nation Foundation's Shot@Life campaign. How rad is that? 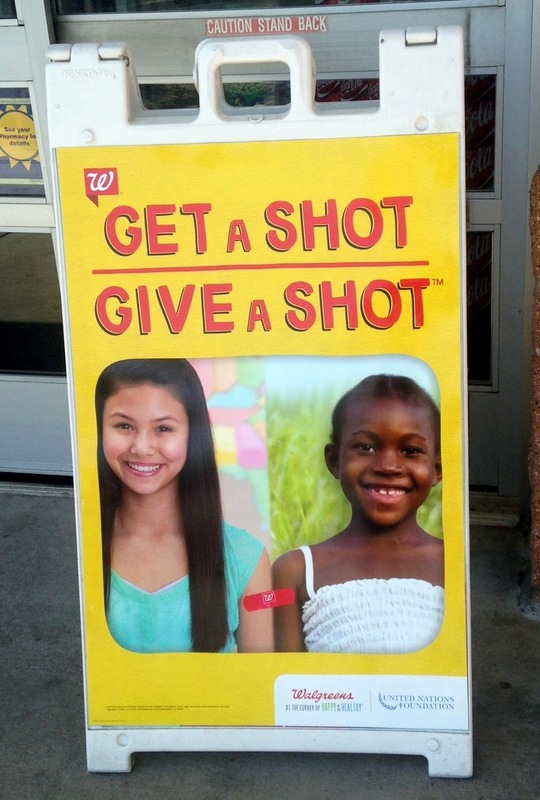 Walgreens calls its program Get A Shot. Give A Shot. for this same campaign. We all know that getting your shots can be pretty terrifying as a kiddo. While my children are older, they still are nervous about getting stuck with those needles. When they were younger I would hold them on my lap and help them relax by distracting them. Now I just hold their hands, but they still do need their mama. Back to helping kiddos closer to home. You never know who else is struggling to provide for their families and can't get their kids everything they need for school. So I like to put together two pencil boxes for my son to give to his teacher on the first day of school. This way, the teacher can discreetly give any needed supplies to any kiddos in need. I include the most important items they'll need, which varies as they get older but for my son's 4th grade class, I chose a pencil box, colored pencils, crayons, a pencil sharpener, eraser, glue stick, and of course some pencils too. So while you're at Walgreens picking up a few extra school supplies, be sure to head to stop in the Neighborhood Health Center to get a shot and to give a shot too. 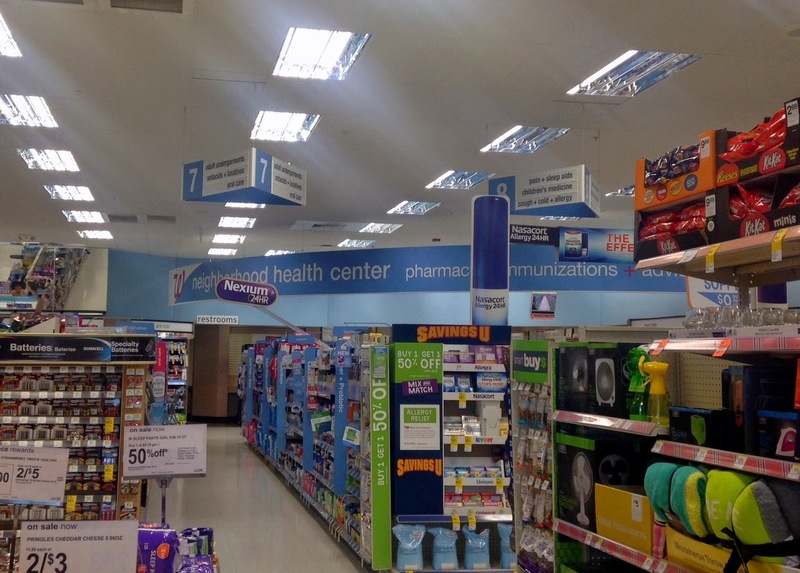 Walgreens makes it super simple; you don't need an appointment, they accept most insurance plans, and will report your immunizations back to your primary care physician so their immunization record will be up to date! Now tell me your tips for helping your child get their shots!